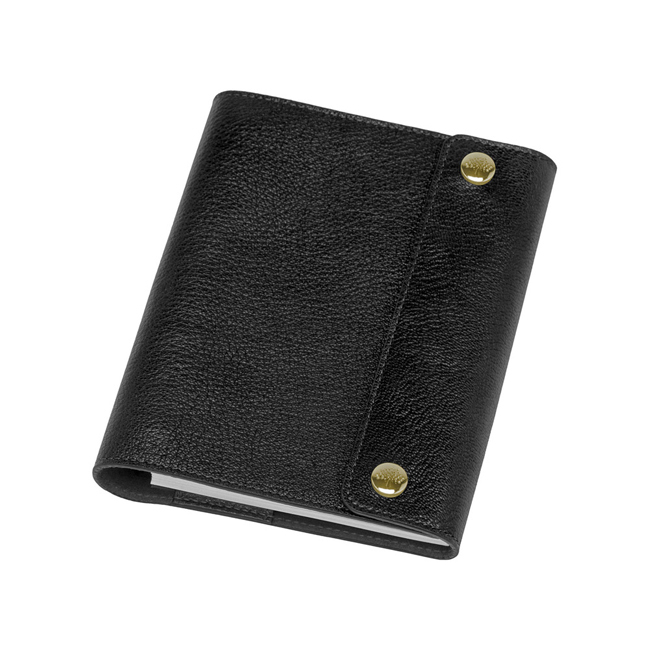 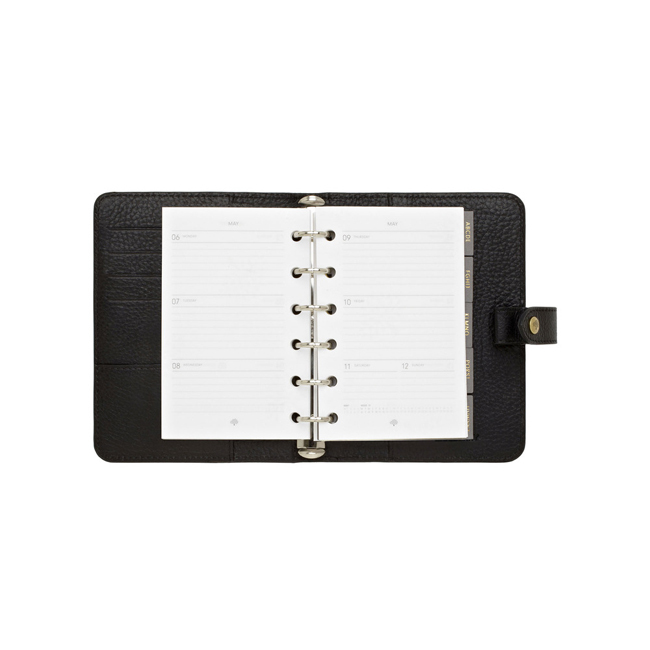 A little piece of luxury, this A6 leather notebook cover is a timeless way to keep organised. 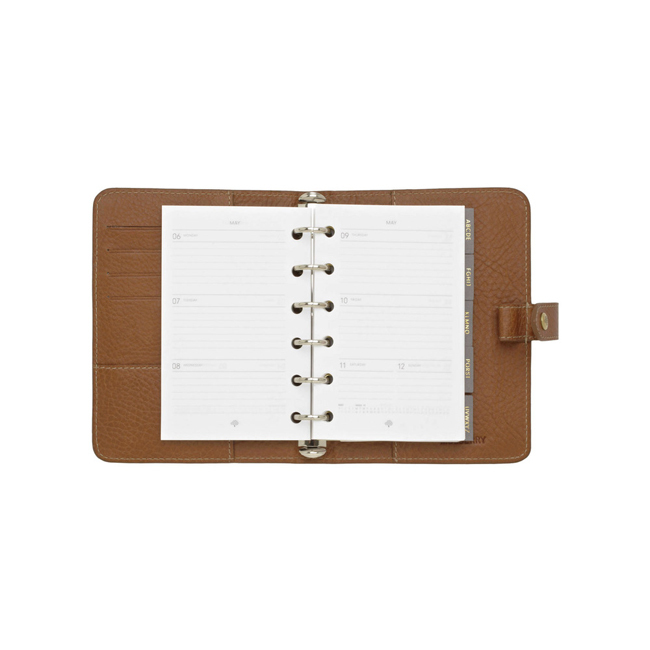 Inserts are not included, but you can purchase A Week To View Diary and a Ruled Notebook separately. 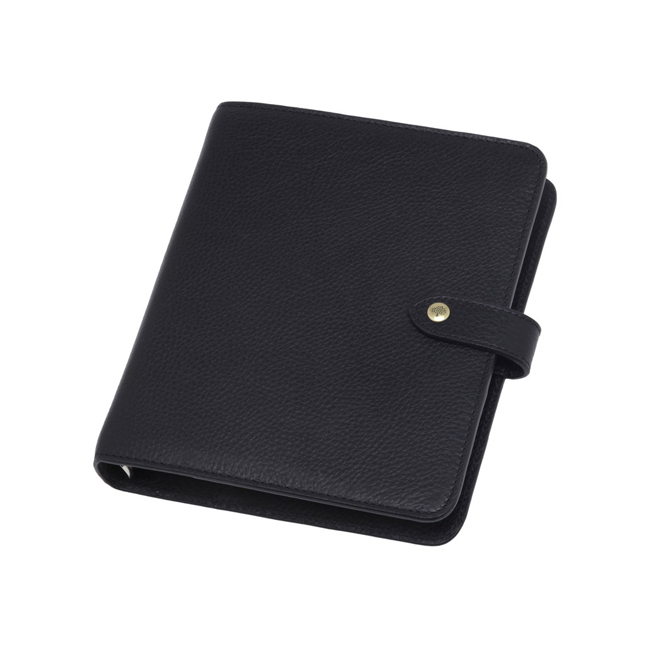 A6 size notebook cover that fits easily in your bag or briefcase.